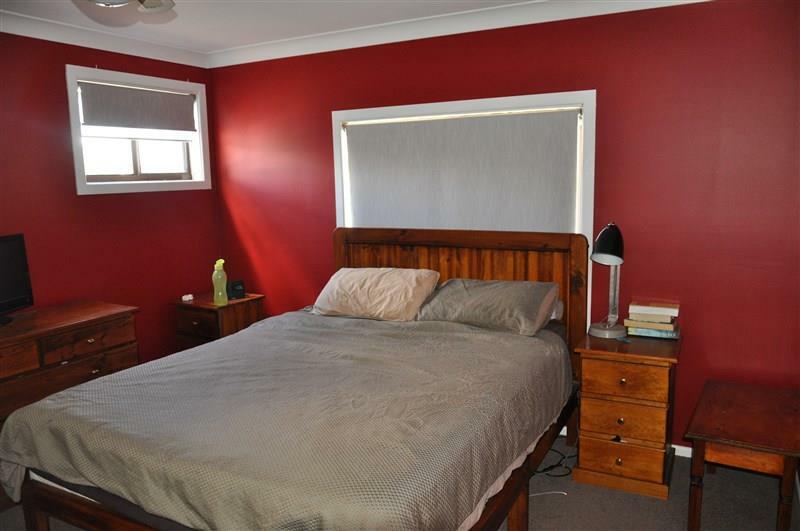 Located in a quiet residential area, this substantial split level home offers spacious interiors, practical floor plan and a covered entertainment area. 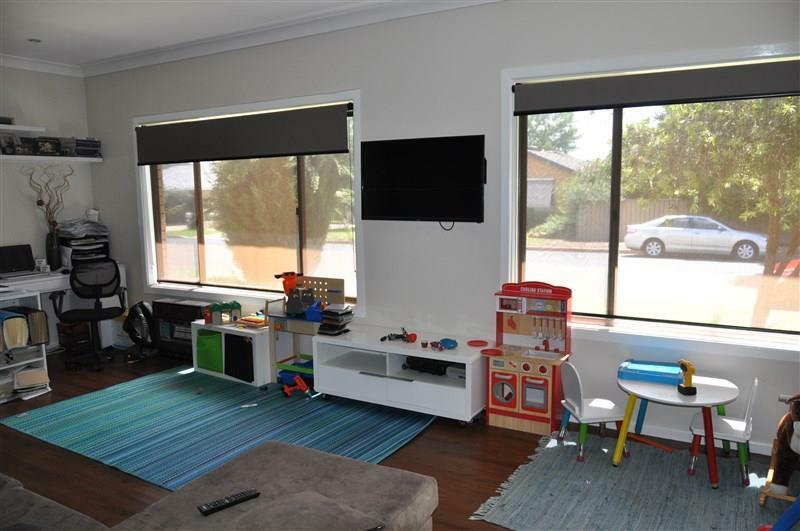 With a stylish formal lounge, dining room, a seperate family room with lots of natural light and a lovely designer kitchen with dishwasher and walk in pantry, this is a delightful family home. 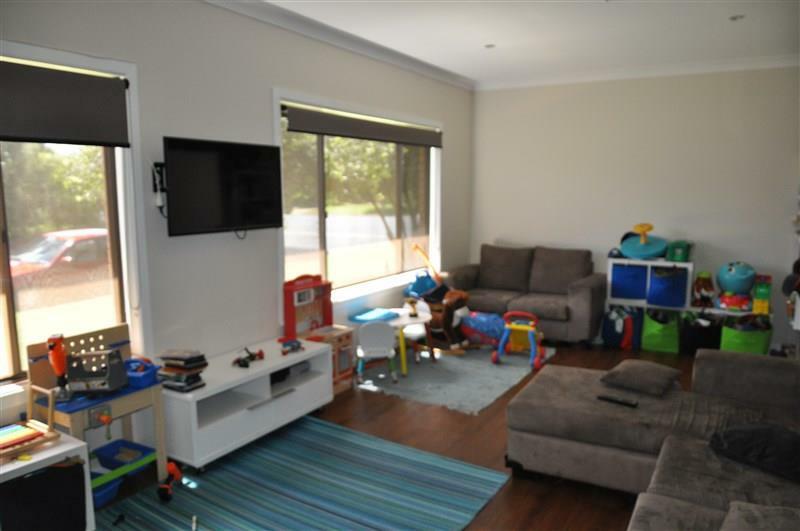 With 4 bedrooms, 2 with built-in robes and 1 with a walk in robe this home has plenty to offer a growing family. 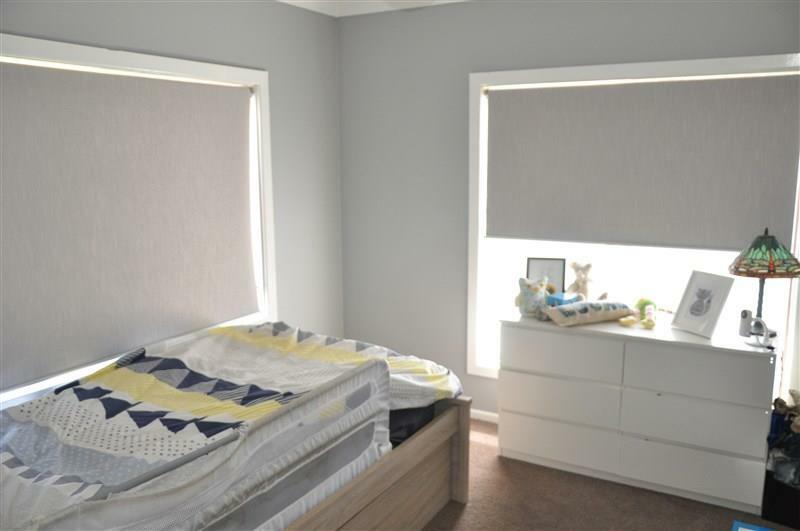 With gas heating, ducted evap a/c and 2 x split system A/c's this home is comfortable all year round. 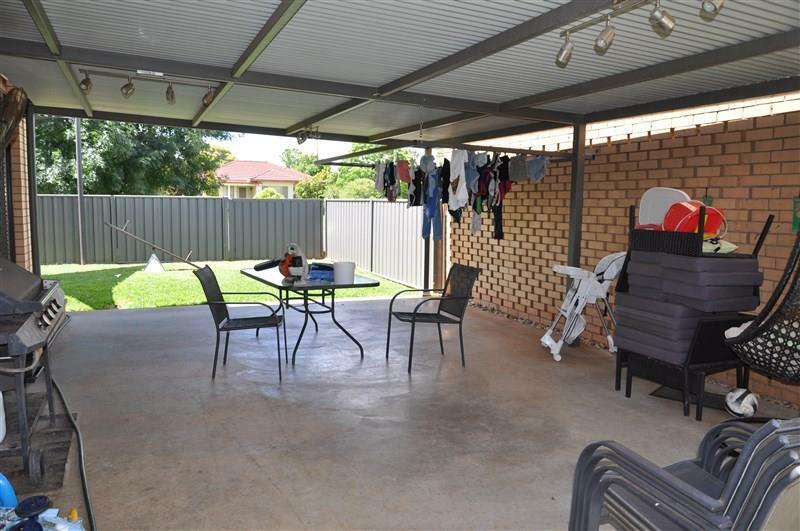 The single garage has a great workshop space with shower and toilet. 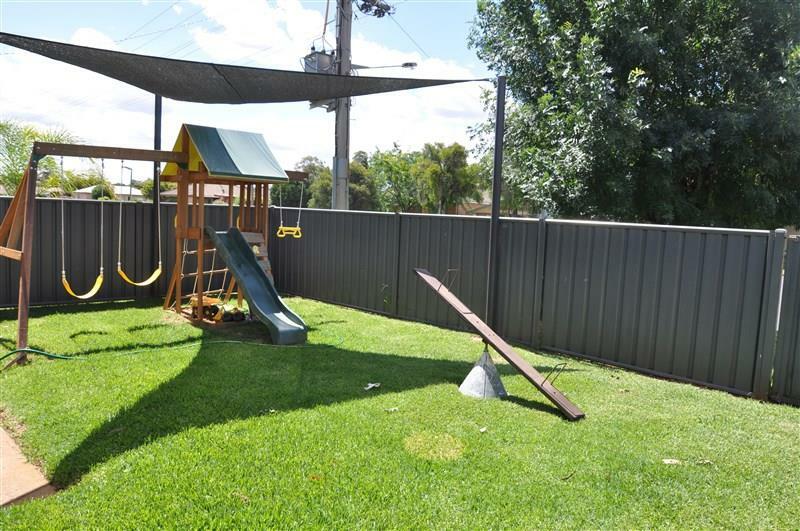 The private yard has a covered entertainment area. 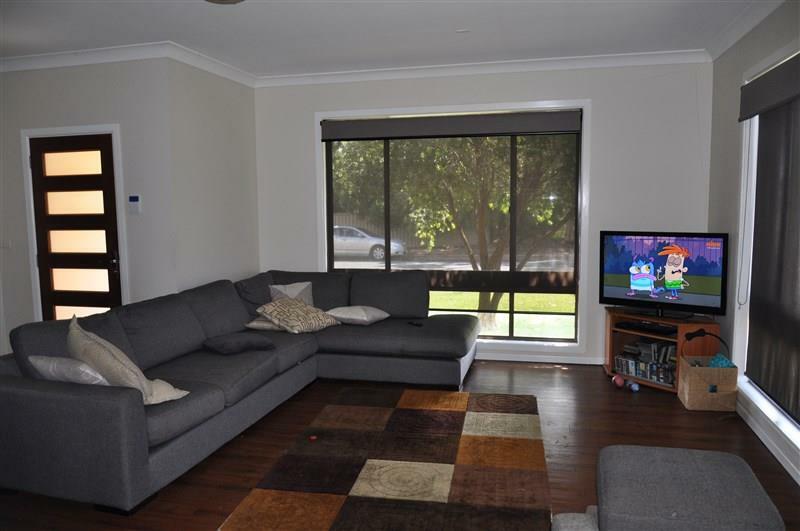 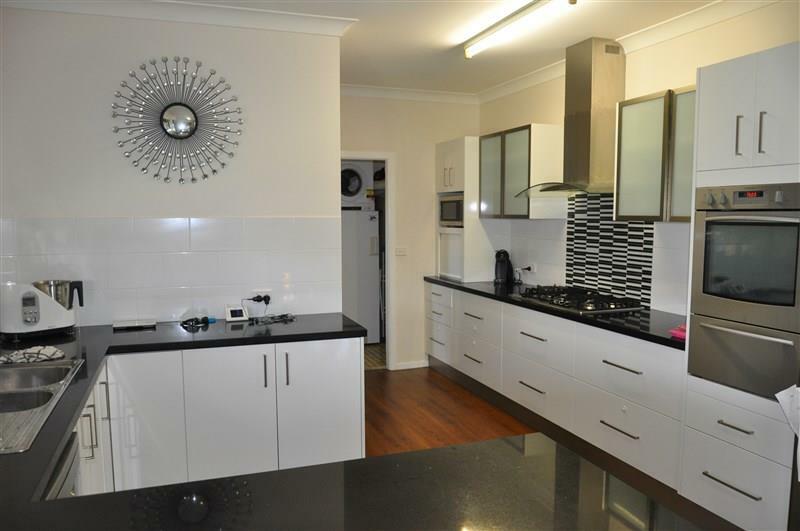 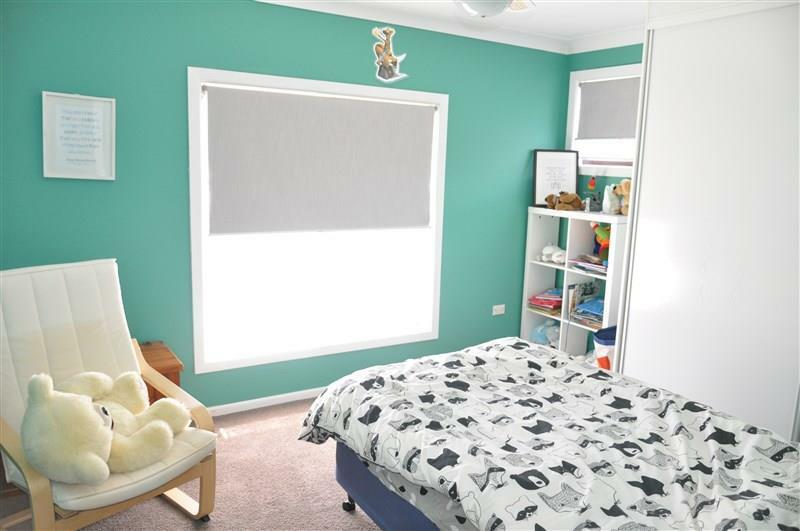 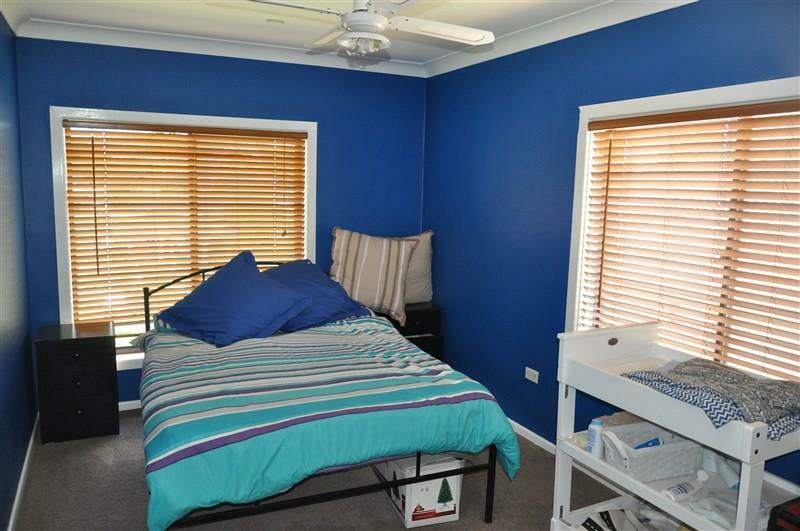 This home is presented in excellent condition, simply move in and enjoy. 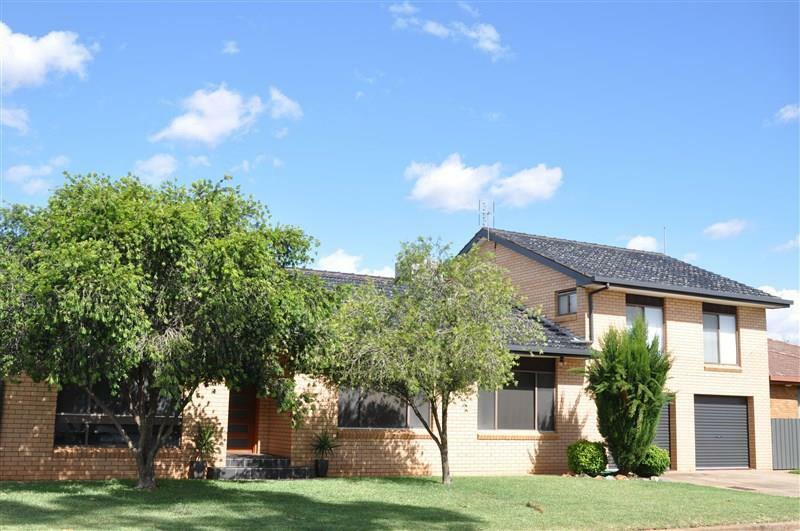 Dear Michelle, I am interested in 6 Mcdonnell St, Forbes, NSW 2871, Listing Number 2695550 which I found on http://ref.com.au.